Dark Grey Granite’s many qualities are particularly stunning. Its surface is flamed to produce a du.. 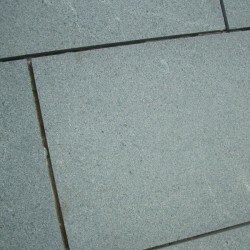 Medium Grey Granite is attractive to Japanese garden enthusiasts, as it provides a clean, consistent..